​Tittensor Church of England First School pride ourselves in our strong Christian Values. We work closely with St Lukes church to teach our pupils about God and prepare our pupils for their future in our ever changing world. We hold daily worship in school where we explore the stories and teachings from the Bible and join in prayer. Regular vistitors from the church support worship and answer questions from our pupils. 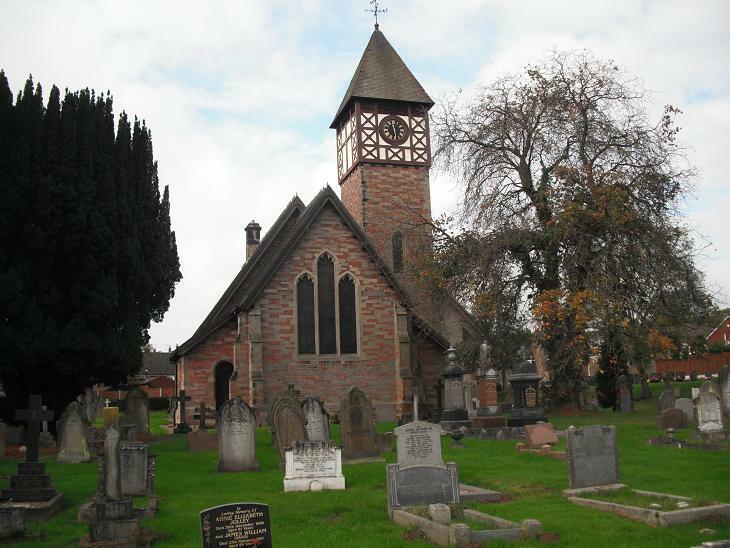 The pupils and families at Tittensor are also invited to visit the church regualry to worship and celebrate. To find out more information about events at St Lukes Please visit their website.